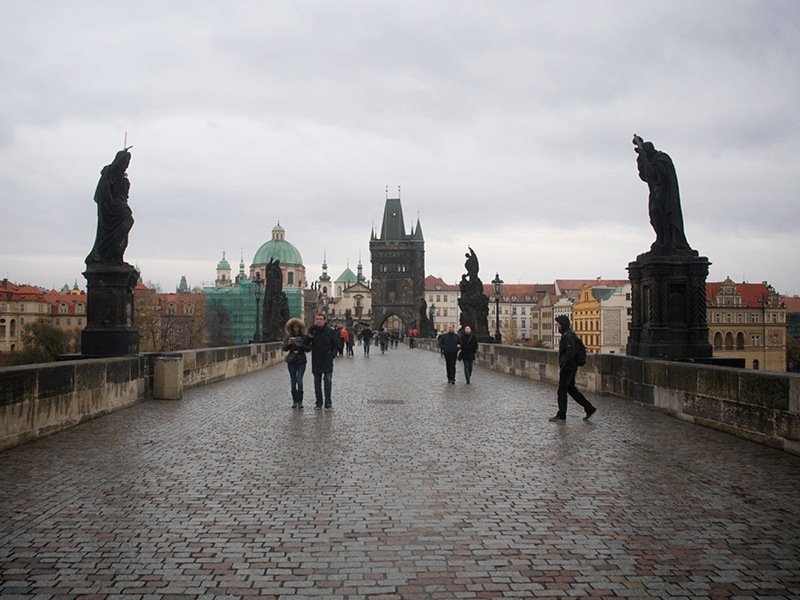 Have Prague at your fingertips and decide for yourself if you want a Prague Card for 2, 3 or 4 days. This Card guarantees you free admission and fast track entry to popular attractions. Climb the miniature Eiffel Tower on Petrin Hill without paying a single penny and look at the sea of people strolling across Charles Bridge. Get almost lost in the mirror maze right next to the Petrin look-out tower. Go for a boat trip on the Vltava River and savour two free drinks in the Ice Pub or tour the city centre on the hop-on hop-off bus. End your day with a 20% discount on a show in the U Fleku pub and drink their special Flek beer. 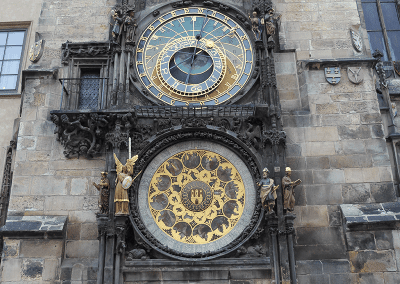 There are so many attraction and museum you can visit with your Prague Card that it is almost impossible to decide which to include. 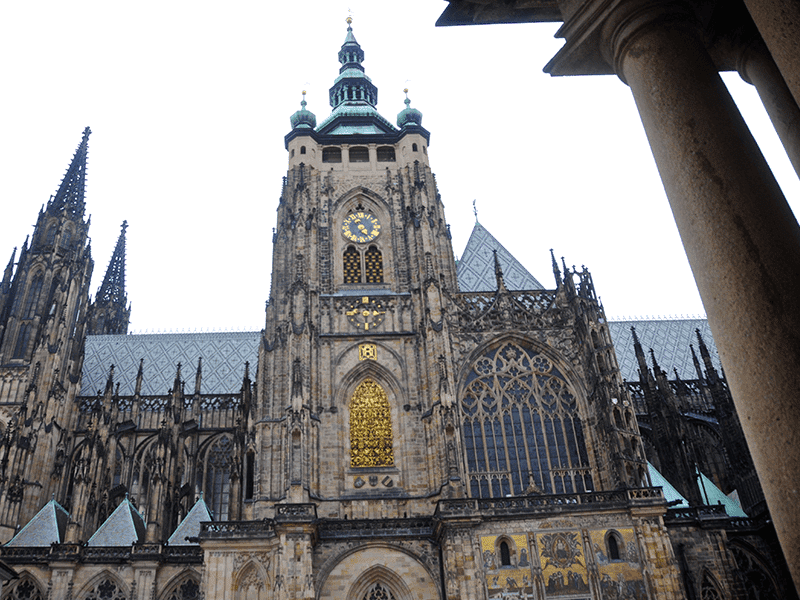 Your Prague Card allows free entry and priority entry to the most important attractions and museums in the city such as Prague Castle, St Vitus Cathedral, the Jewish Museum and the look-out tower on Petrin Hill. With the Prague Card in your pocket waiting lines at popular attractions are history! Prague trams are not only fast and frequent; they are also an excellent way to see the most important buildings and monuments of the city. Tram 22 is very popular and passes along many iconic sights and monuments. The metro runs every 5 minutes and is the best transport if you need a fast connection. Plan your trip with the help of the free City Travel Guide, in seven languages, which you receive together with your booking. 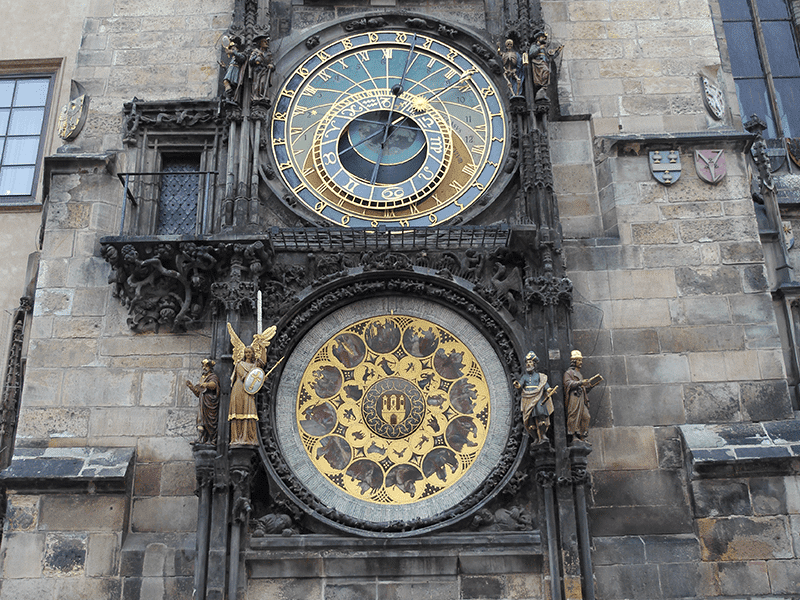 All the important sights, attractions and museums in Prague are indicated on the city map. 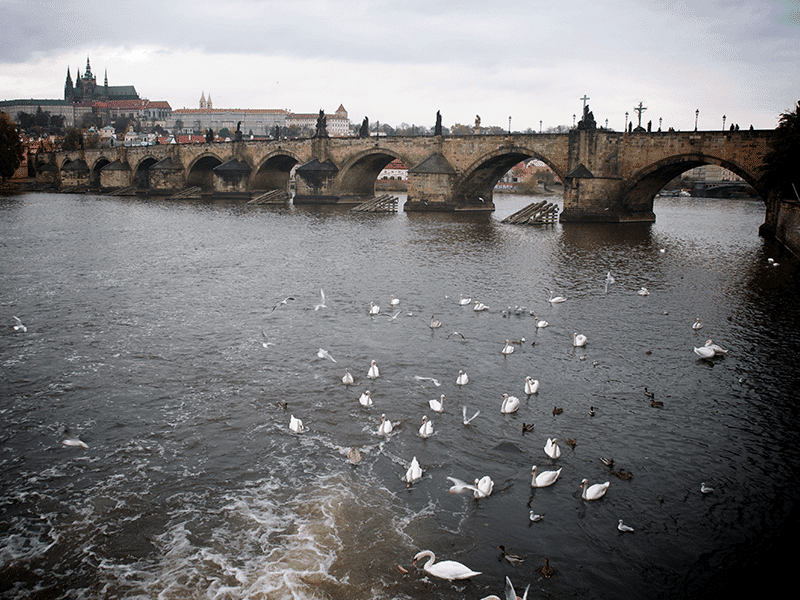 On top of all the above-mentioned reductions and free admissions, your Prague Card also allows significant discounts on museums and 30 attractions. 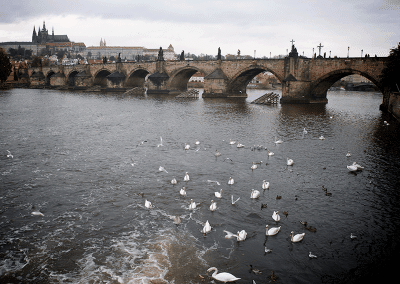 What’s more, the Prague Card also includes discounts on city tours, boat trips on the Vltava River and significant savings in shops and restaurants in Prague. 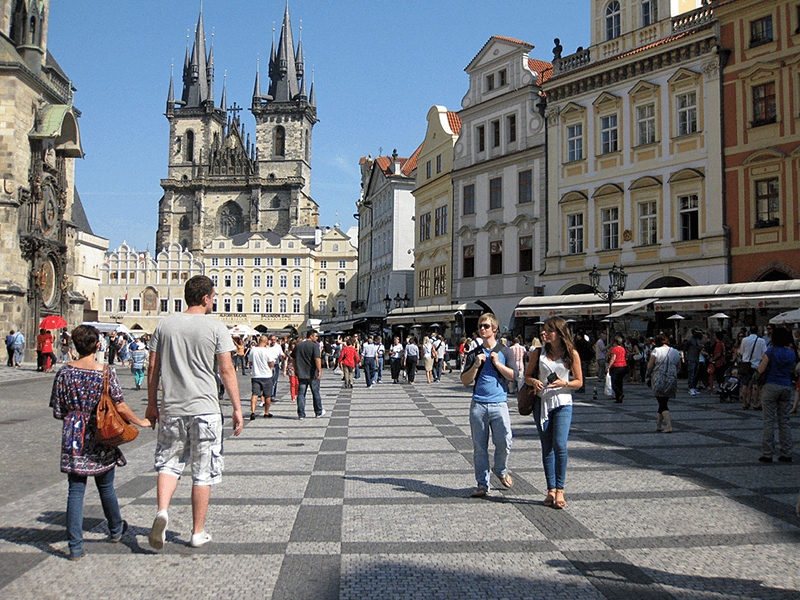 You can be sure that with the Prague Card in your pocket you will see the best Prague has to offer at the lowest price. 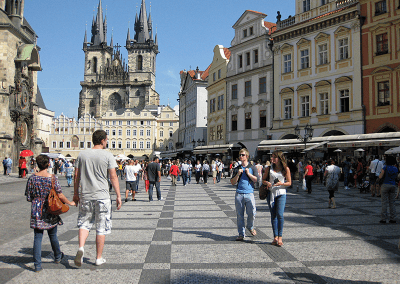 City map and travel guide in 7 languages containing practical information about all attraction in Prague that offer reductions. You cannot get bored in Prague. 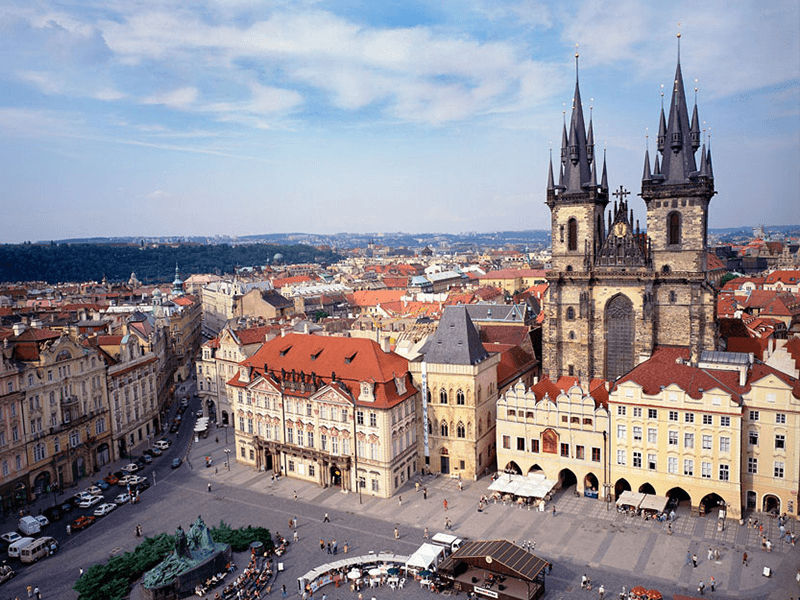 There is plenty to do and see in the capital of the Czech Republic. Extensive information and tips about sights, museums, restaurants, shops and much more can be found at Prague-Now; The online cityguide for Prague! How does the Prague Card work? 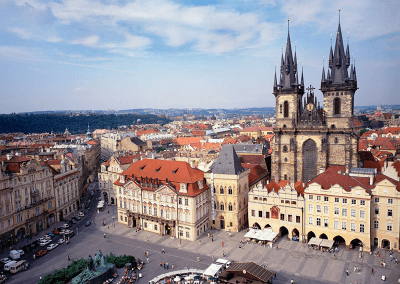 When buying the Prague Card online, you receive a voucher that can be exchanged at Vaclav Havel Prague Airport, Terminal 2 arrivals, at the Prague Welcome Kiosk, open daily from 08:00 16:00 hours. When you are in the centre of Prague you collect your card from Prague Tourist Information Centre, Rytirska street 31 (right behind Wenceslas Square), open daily from 10:00 to 18:00 hours. 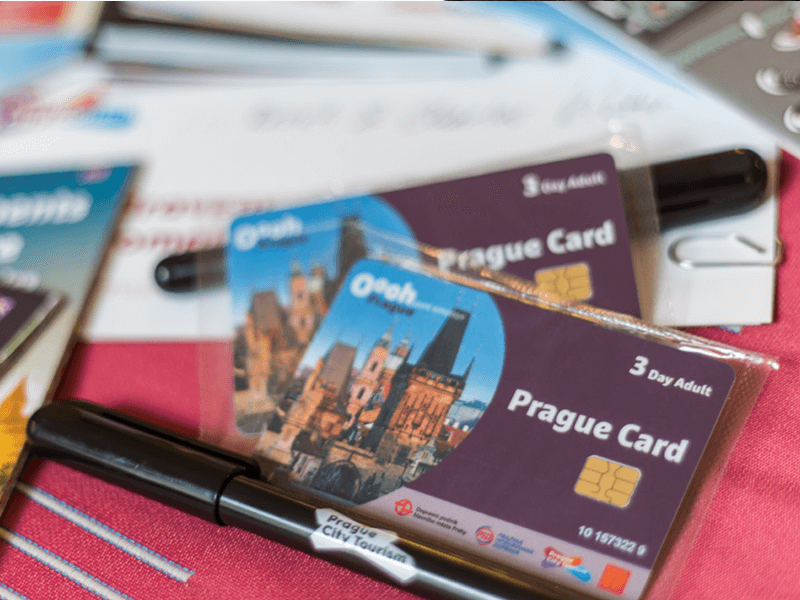 After validation of the card at first use in a museum or attraction in Prague, your card is valid for 2, 3 or 4 days.